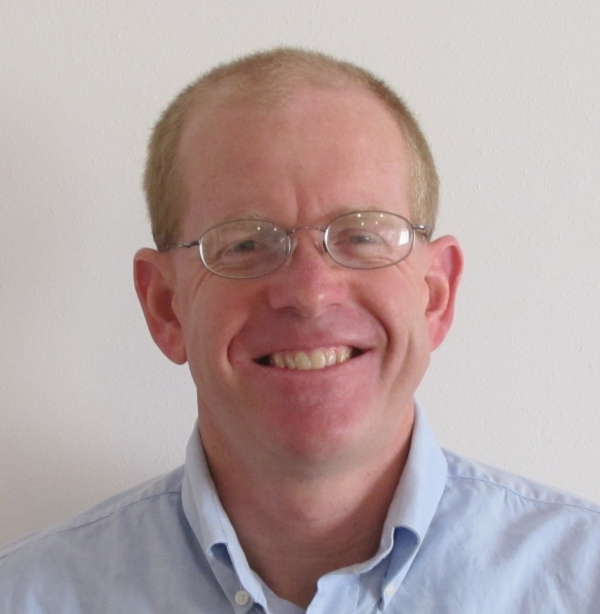 Jeff worked as a plant pathologist at the University of Minnesota and the University of Idaho before joining in 2007. 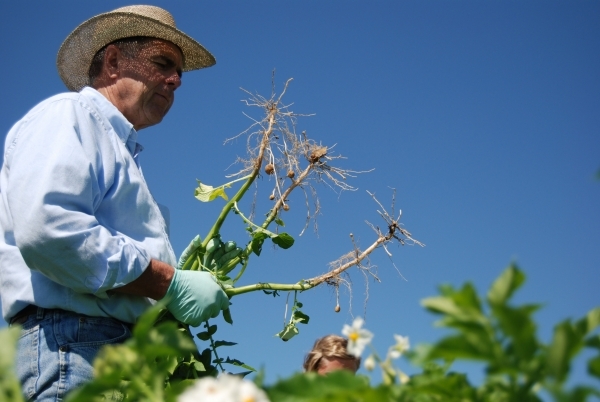 Jeff was raised on the family farm and also helped his father conduct agricultural research. Jeff earned a B.S. in Botany-Biotechnology from Brigham Young University (1994), and a M.S. (1996) and Ph.D. (1998) in Plant Pathology from Washington State University. He worked as a post-doctoral fellow for the University of Idaho for three months before accepting the position of Assistant Professor at the University of Minnesota where he worked as the potato pathologist. In 2001 Jeff accepted the same position at the University of Idaho where he worked until coming back to Miller Research in 2007. Dr. Terry Miller is a Senior Research Scientist with Miller Research and the founder of the company. Terry earned a B.S. in Botany, M.S. in Plant Pathology, and a Ph.D. in Plant Pathology from Utah State University, and then worked as a post-doctoral fellow for two years at the University of California-Berkeley. He then accepted the position of Assistant Professor of Vegetable Pathology at the Ohio Agricultural Research and Development Center (OARDC) of Ohio State University. 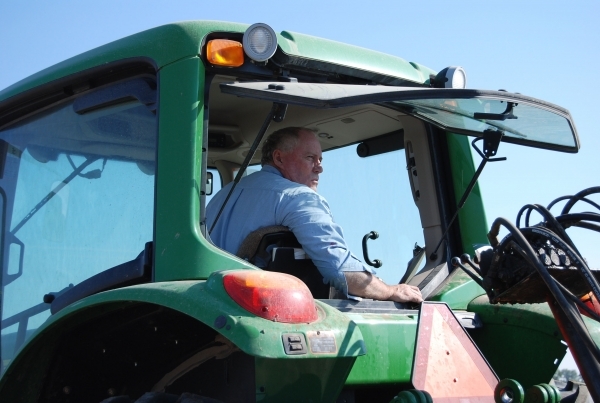 Terry returned to Idaho to manage the family farm. At that time he started a crop consulting firm called Agricultural Consulting and Testing Laboratories. That business was sold and Miller Farm Consulting was started. The consulting activities evolved into research and the present Miller Research company. 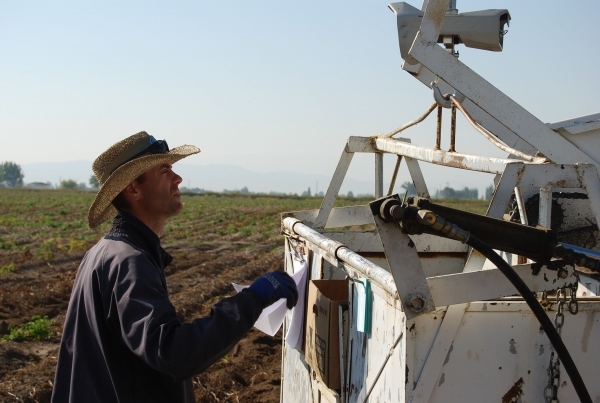 Scott is responsible for the overall management of the research farms. Additionally, Scott designs and maintains all research equipment. Scott has been with Miller Research since 1990. Agronomist and Research Trial Manager. 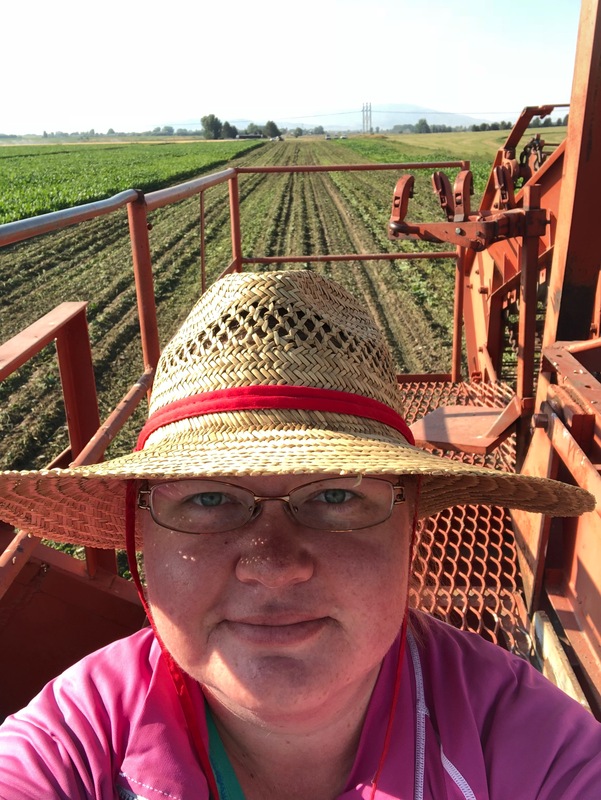 Trent is an agronomist with 6 years experience in commercial crop production with one of the larger commercial farms in Idaho. Trent completed his M.S. degree in Crop Science in 2014. Trent specializes in crop fertility, water management, and pest control. He has worked at Miller Research since 2010.
performs a variety of field, lab, and office responsibilities.